TORRANCE — The Torrance Cultural Arts Commission will present the 2013 Excellence in Arts Awards on Sunday, Oct. 20 at 2 p.m. at the Toyota Meeting Hall, Torrance Cultural Arts Center, 3330 Civic Center Dr., Torrance. Light refreshments will be served. RSVP to (310) 618-2376. Clark’s performance in the title role of Lucia in Repertory Opera’s production of Donizetti’s “Lucia di Lammermoor” took hold of audiences with her breathtaking color and range. She has also portrayed Adina in “The Elixir of Love” with Intimate Opera, Madame Goldentrill in “The Impresario” with USC Thornton Opera, and multiple renditions of the menacing Queen of the Night in “The Magic Flute” with Riverside Lyric Opera, Repertory Opera, Pasadena Lyric Opera, Bakersfield Symphony, Pacific Palisade Symphony, and USC Thornton Opera. Her career highlights include a series of performances in Croatia, where she sang in concerts at the Rector’s Palace in Dubrovnik and for Croatian national television. Clark also performed for Mexican dignitaries in Ensenada, singing with the Riverside Lyric Opera and the Ensenada Chamber Orchestra. She has recently added more contemporary pieces to her repertoire, mastering original works such as “Emily” by local composer James Woodward and the premiere of “Imperceptible” by local composer Jenni Brandon. A native of Tokyo, Clark trained under a scholarship with legendary tenor Carlo Bergonzi. 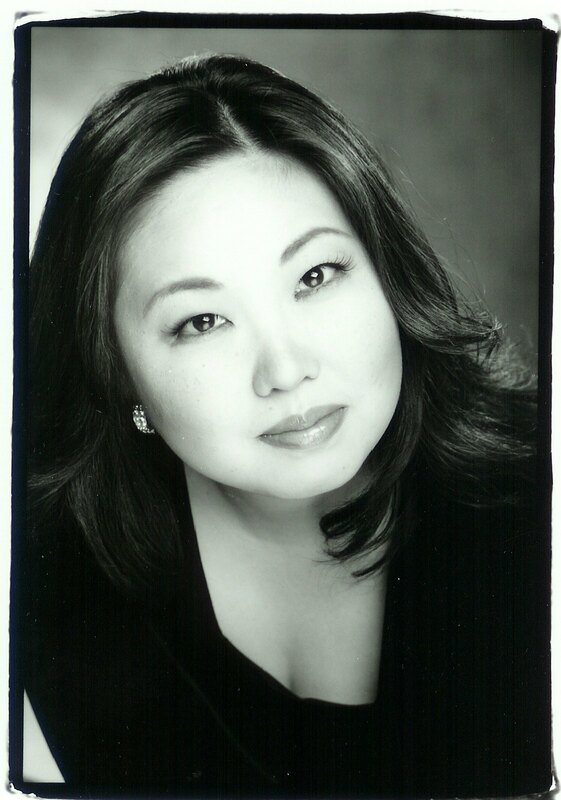 She holds a master’s degree in vocal arts from USC, a bachelor’s degree in vocal performance from New England Conservatory in Boston, and a teaching credential from CSU Long Beach. Artist’s statement: “Each of us seeks ways of making meaning in life. For me this involves creating photographic images that integrate many different threads woven into an ever-changing fabric. These threads often blend aspects of the arts — both fine and martial, sciences and philosophies to express the intellectual, physical and spiritual essence of the subject, whether exotic or mundane without taking it too seriously. Beth Shibata began experimenting with photography just after graduating from college. 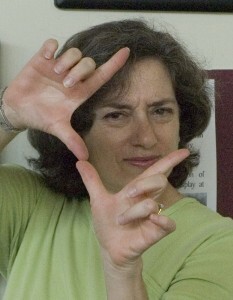 Her work often draws from elements of her formal education in biology (B.S.) and linguistics (M.A.) and literature, as well as from informal sources in creating her images. Largely self-taught, she learned through shooting, reading, and exploring, as well as from friends. Courses in photography and darkroom technique at El Camino College in Torrance and Summer Studios in Lomita expanded her skills and repertoire. These values have informed her writing as well as her photography, leading to, among other writings, The Black Ink Project, a collaboration of fine and martial arts that explores their connection with ink paintings and poetry. One collaborative project, The Gallery at the Dojo (1998-2003), was located in a martial arts school. The gallery was established to realize and reinforce the martial ideals of self-discipline, harmony, courtesy, and respect for the world through natural images. Shibata’s photographs and ink paintings by Lisa Chakrabarti contributed to an atmosphere of cooperation and harmony intended to extend beyond the school into the greater community. An ongoing project is the artistic documentation of the Madrona Marsh Nature Preserve in Torrance. These exhibits have been held at the Nature Center and at the Schauerman Library at El Camino College. The preserve, a vernal marsh, is a rare piece of open space being restored and is a continual source of discovery, as it changes, sometimes radically from season to season. More recently, Shibata has been expanding and experimenting in other directions both with photographic media and different subjects. These new paths will allow her to continue to explore and expand her artistic sensibilities as the adventure to create meaning continues.